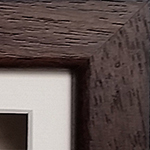 We are so proud to introduce our stunning new range of luxury hardwood baby casting frames. 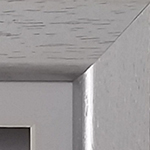 They come in six colours with a deep, solid wood moulding similar to our Classic range but much heavier with a curved inner edge and a 5cm/2" depth. 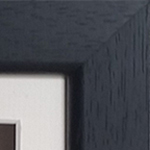 Our hardwood frames are professionally stained and lacquered in our bespoke framer's finishing shop and have been specifically designed ready-assembled for ease of use. All you have to do is bend the flexi-pins to remove the back to place your casts inside. 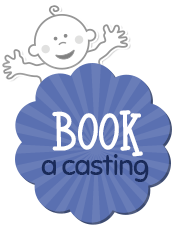 They are simply the best baby casting frames we have come across! 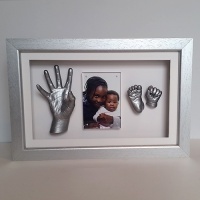 You can either purchase the Luxury Hardwood frames on their own or add baby casting materials to convert them into a full kit.